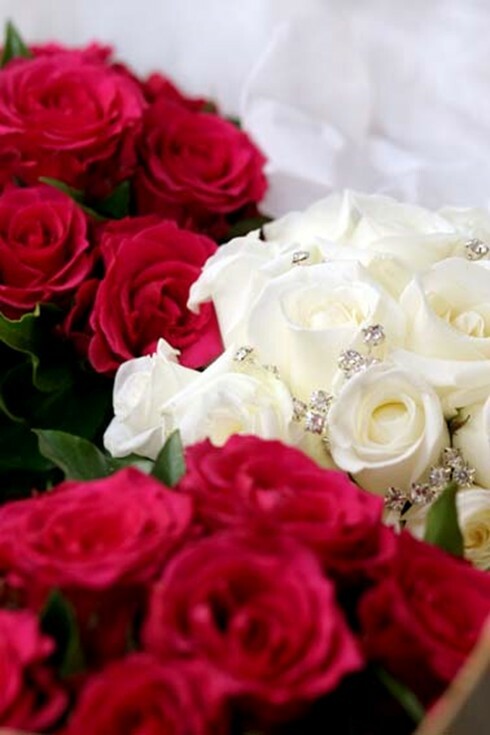 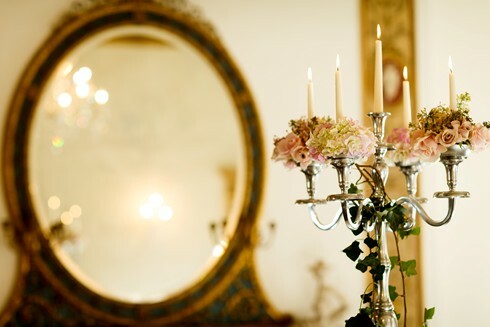 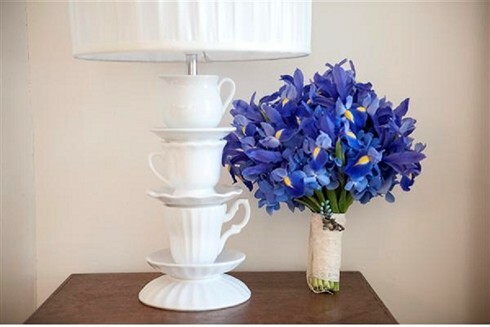 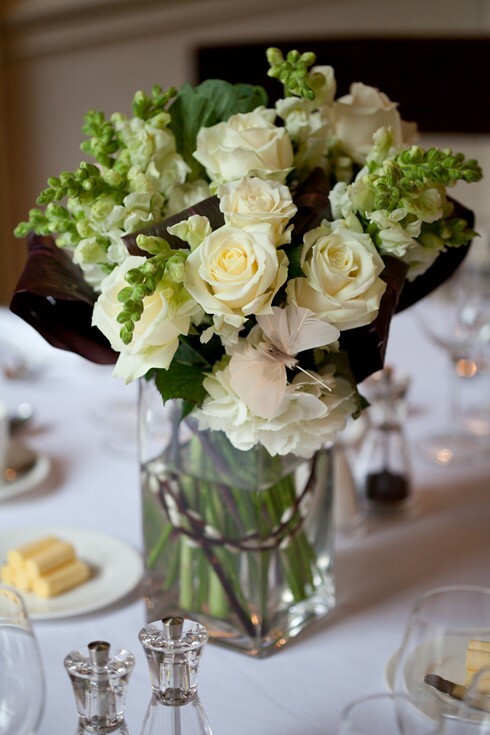 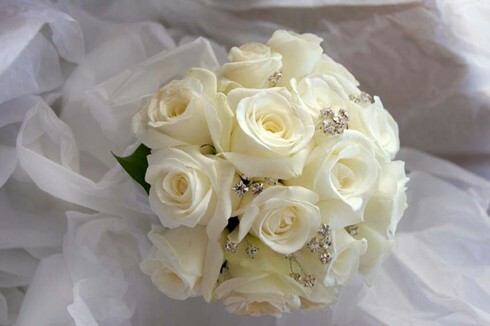 Weddings are our passion from bridal bouquets to towering pedestal arrangements. 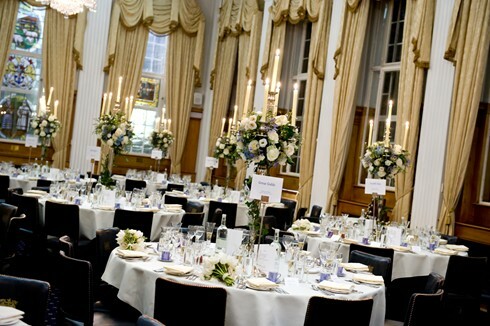 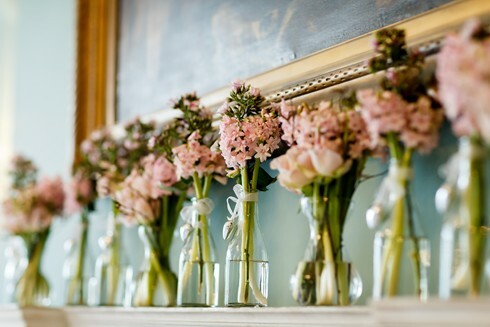 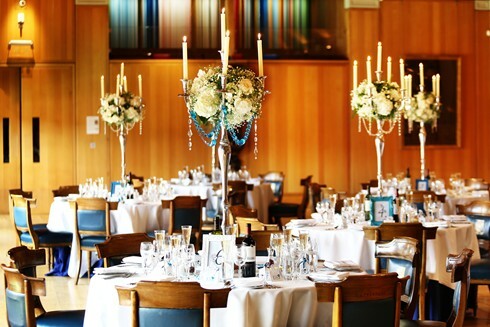 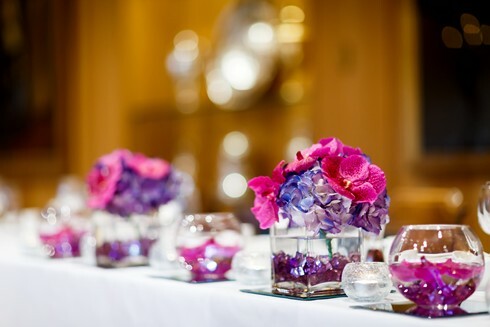 Adopting a personal approach we will guide you in every aspect of your floral requirements to ensure you have the perfect day. 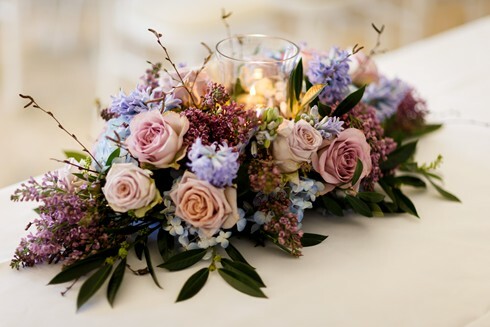 We would be delighted to meet you for a complementary consultation at your chosen venue to discuss your ideas and guide you on floral themes, flower type and top tips on how to maximize your budget. 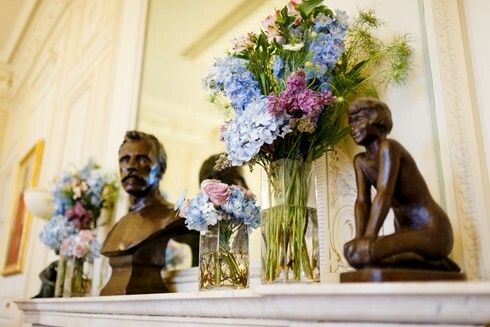 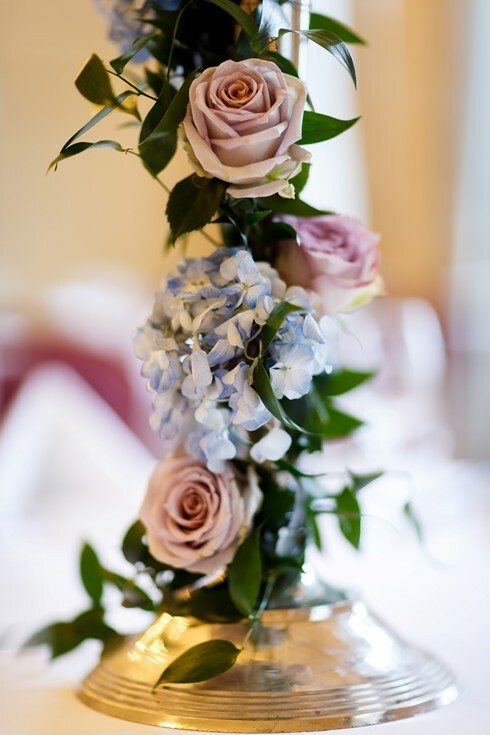 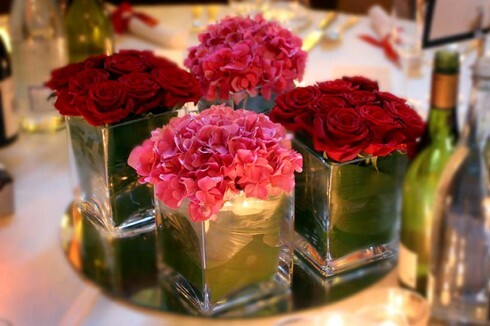 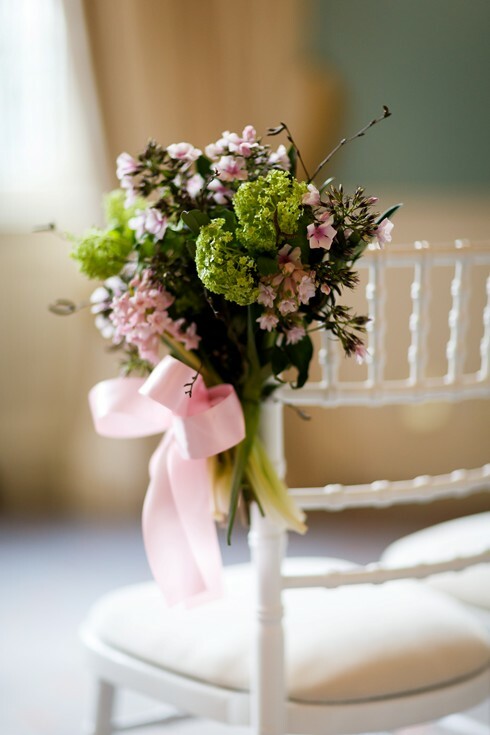 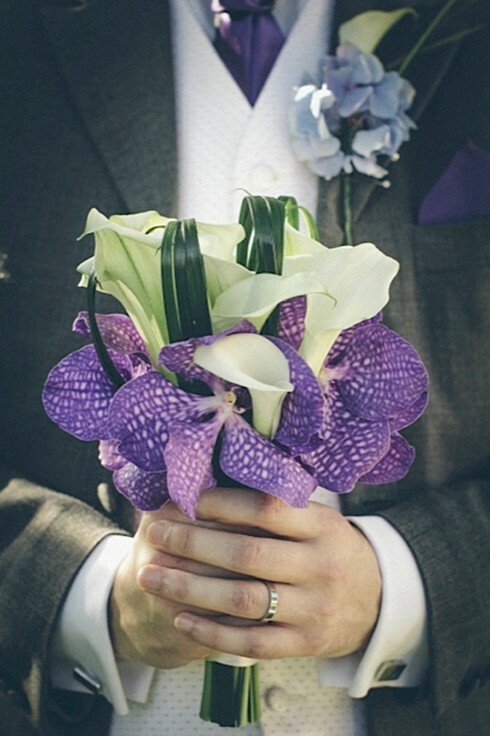 Our goal is to make sure the flowers are a memorable part of your wedding and talked about for years to come.